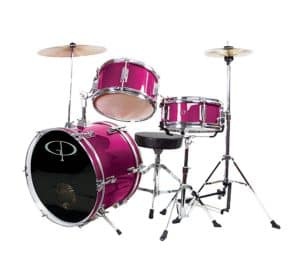 Looking for that gift that you know will drive the parents crazy, with the noise or the sounds that they make? Here is the gift guide for making parents hate you, it is perfect revenge for any annoyed grandparent or relative! These gifts are great; in their own way, they will give these children skills, and some are even educational. However, I have picked them as a fun way to highlight some of the annoying items that we love to buy when we know they are not being played within our own earshot! Whilst toys are great for children to learn, develop and grow, sometimes they will annoy the hell out of any adult in earshot! I remember the joy of friends and family members as they gave my kids some great gifts over the years, where the batteries died and were un-replaceable, honestly or they got buried at the bottom of the toy box with the hope of them never being found again! But now mine are all grown up, I am not adverse to giving these gifts to other children who I know it will totally annoy their parents! Do remember to think of the age of the child and make sure that it is appropriate! Drum kit: Who doesn’t love the sounds of drums being played at all hours of the day and night! 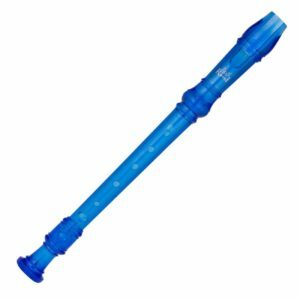 Recorder: Who doesn’t love the idea of hearing practice time, first thing on a Sunday morning! Or was that just my kids! 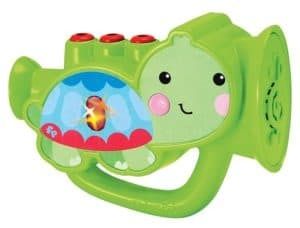 Toy trumpet: Oh the noise that can come out of one of these is just scary! 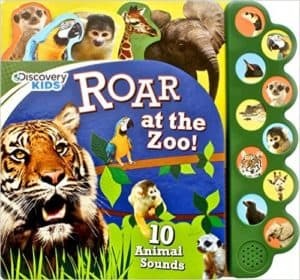 I am so sure any parent would just love to hear this playing all day! 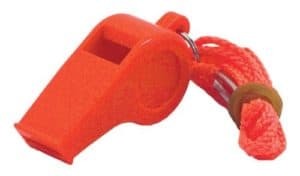 Whistle: While you can claim this is good for them, it can alert people if they need help! The truth of the matter is, children will want to just blow it over and over again! Talking books: I love books, I think they are an important part of a child’s education. However, I really draw the line at talking books, the first few times it is OK, but when that button’s been pressed so many times that you just want to cry, then you will hate seeing these books in your child’s hands! Talking doll: The idea of your child learning is one thing, but when you have heard a talking doll say the same things over and over again, you will be glad when the batteries run out! Keyboard: The children’s keyboard! 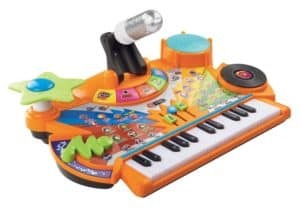 Such an amazing item, now they come with even more noise making items, just a perfect gift if you don’t intend staying! 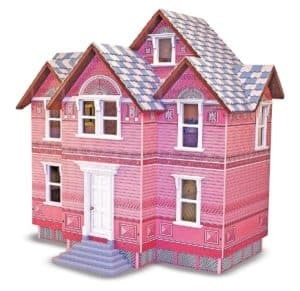 Easy To Assemble: The words easy to assemble are the terror of any parent’s worst nightmare! I hate to admit the hours my husband spent putting toys together that had these words written in the description! 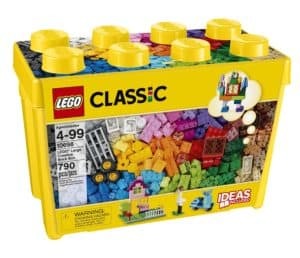 Lego: Don’t be fooled into thinking I have eased up on the toys, these innocent little pieces of plastic are a middle of the night nightmare! it’s guaranteed that you will end up standing on a piece of Lego, rest assured it hurts! 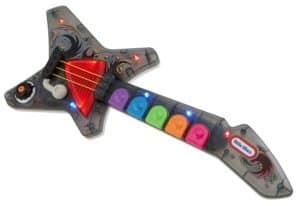 Guitar: The toy of nightmares, it is portable and extremely noisy, you can just feel a child wanting to wake up their parents, jumping on the bed playing a guitar! Mr. 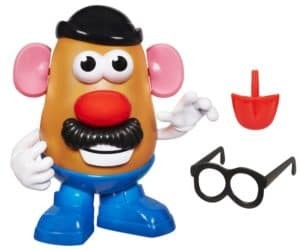 Potato Head: These are so annoying, you can’t really do much with them except lose the pieces and spend hours trying to find the lost body parts! I do love toys, many of them are educational, they encourage creative play and they are just fun for all children involved. 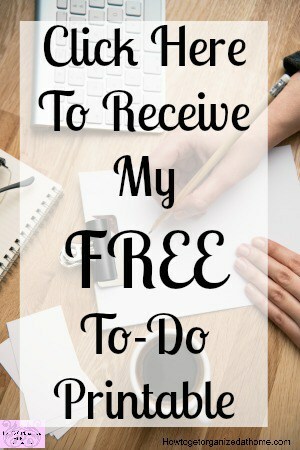 I think they purpose is to annoy the parents, it is like a rite of passage, and you just have to accept that someone in your family needs this list. The child needs the fun person that brings gifts to life, just remember to offer an apology before you leave, try to sound sincere too! Therefore, I hope you like my gift guide for making parents hate you, but the children will love your gift and the time that they are able to play with it! What was the most annoying toy your children have ever got? Comment below! There is one word of caution, if you terrorize the parents with toys that the parents hate, they will return the favour! Looking for more gift guides? 10 Fantastic Gift Ideas For Coffee Drinkers is a great place to start!